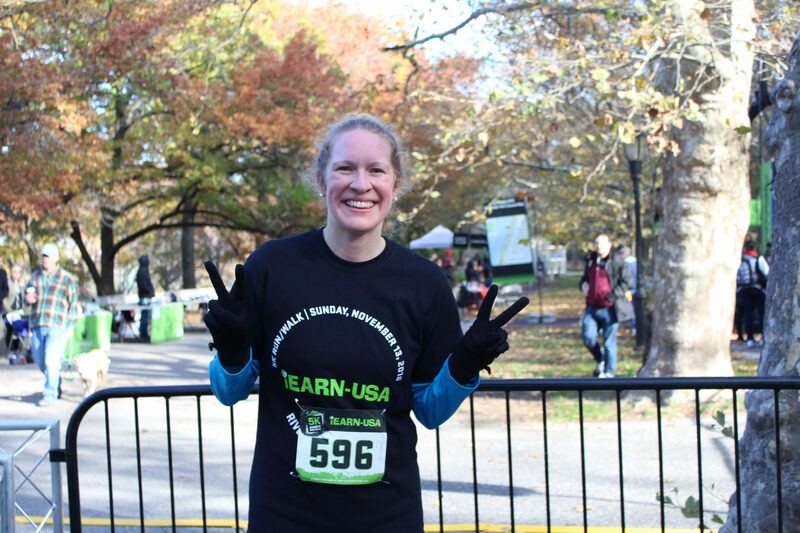 Signe Knutson, iEARN-USA program coordinator, shares her reflections on the Generosity NYC 5K fundraising event. 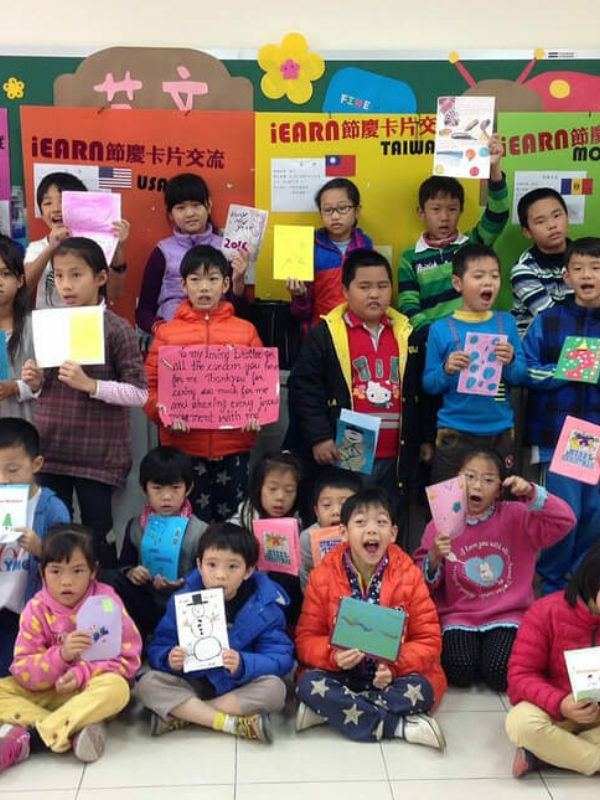 iEARN at the Global Education Conference 2016 celebrated the work of organizations, teachers and students worldwide during International Education Week. 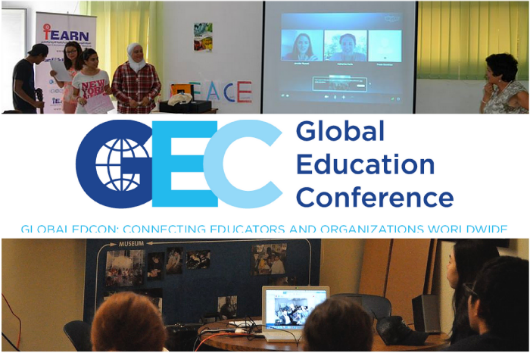 View recordings of 18 iEARN presentations from 14 countries as part of the Global Education Conference. Join iEARN students, educators, and project facilitators for iEARN at the Global Education Conference from November 13 - 16, 2016. 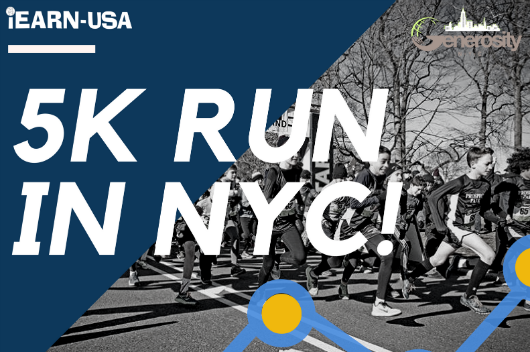 On Sunday, November 13th, members from the iEARN-USA community, in partnership with Generosity NYC, will participate in a 5K event together to raise funds for iEARN-USA. 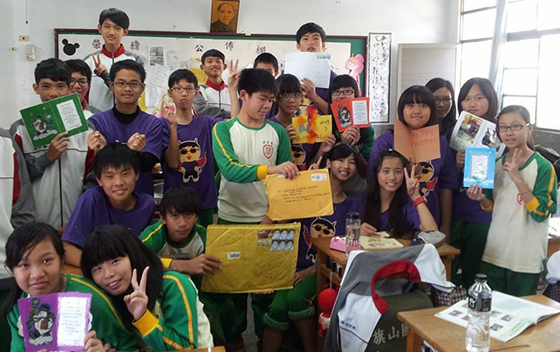 Team members have been actively fundraising and training for the race, and are excited to support the work of iEARN-USA through this event. Global Leadership Week a weeklong convening of events to celebrate leadership through global action in K20 education. 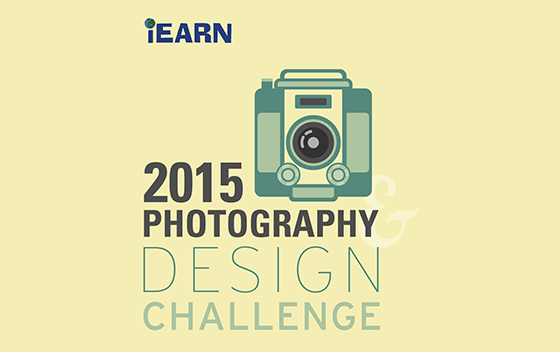 The 2015 iEARN Photography and Design Challenge invites iEARN members to produce photography or graphic designs that deliver a message and reflect a concept and purpose. 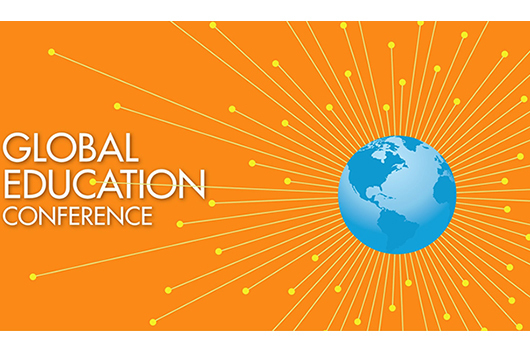 Join us for the fifth annual Global Education Conference, a free week-long online event during International Education Week, Monday, November 17 through Friday, November 21, 2014. 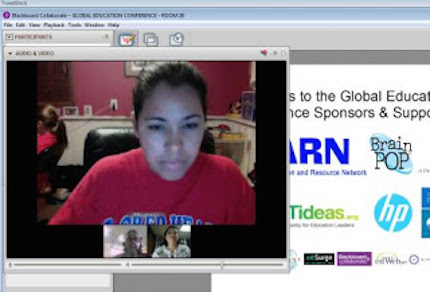 Join iEARN-USA and iEARN partners around the world in this free online conference from Nov 17-21 during International Education Week. 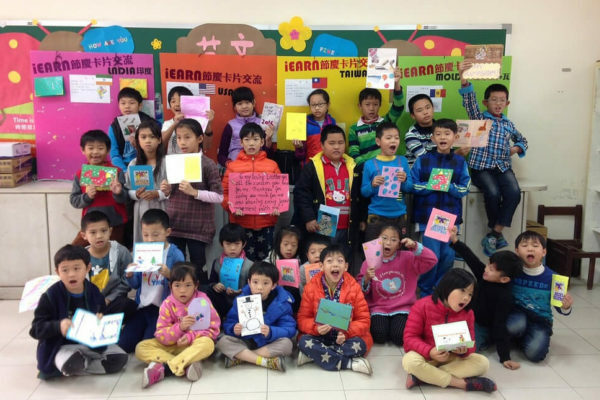 Join iEARN youth, educators and coordinators on October 28th as they give back to their local communities through community service and sharing global projects with others. 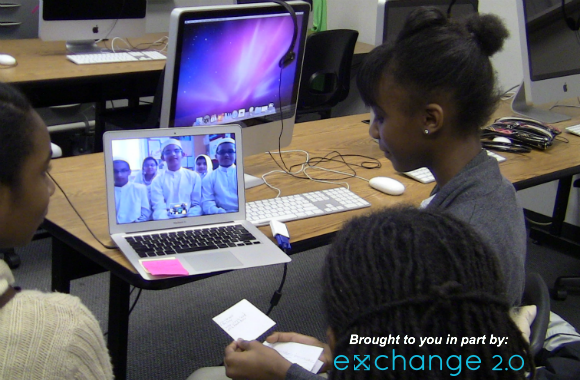 Join iEARN-USA in San Jose, CA for a special panel session this Saturday on Virtual Exchanges: Using New Technology to Enhance People-to-People Exchanges. 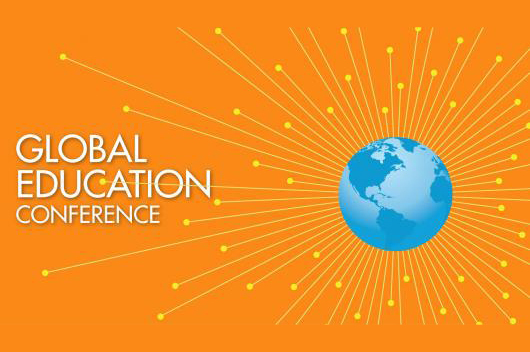 Join us for a free and virtual conference to be held during International Education Week. 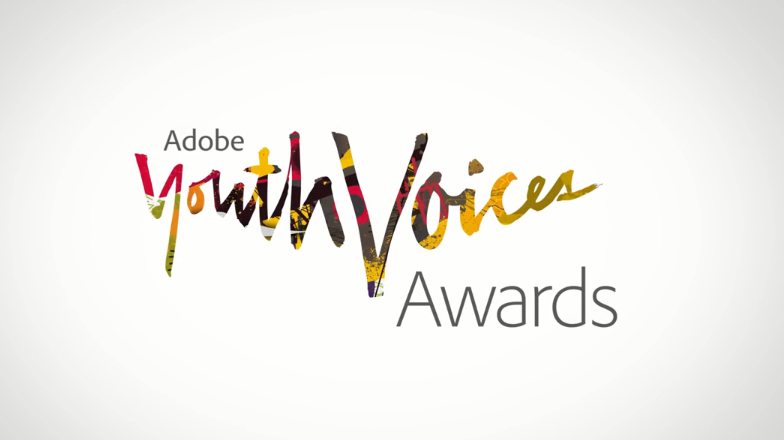 Workshop proposals can be submitted from May 1 - November 15. 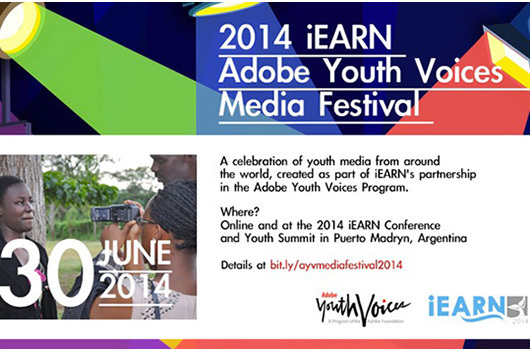 Join us on June 30th for the Fifth Annual iEARN Adobe Youth Voices Media Festival, to be hosted online and in-person -- in Puerto Madryn, Argentina at the 2014 iEARN Annual Conference and Youth Summit. 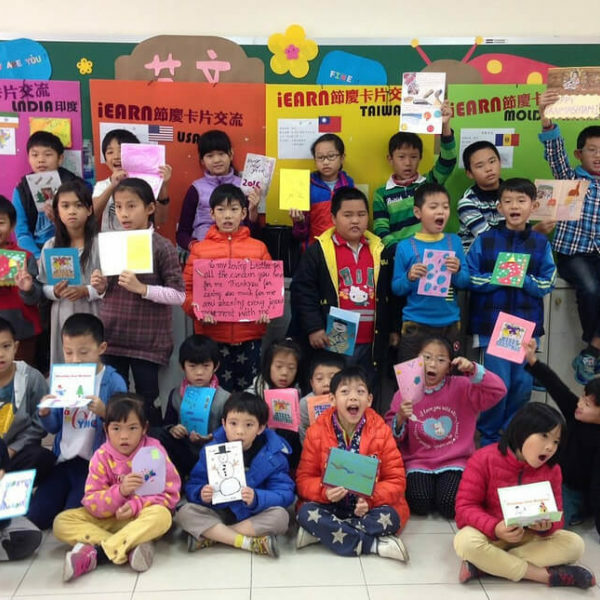 Throughout February, iEARN-USA and its Exchange 2.0 Coalition partners are co-hosting a webinar series in partnership with The Digital Media & Learning Research Hub. 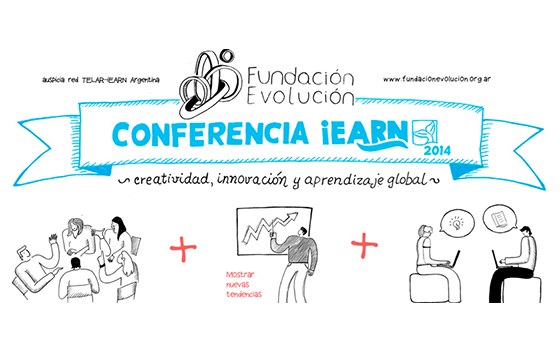 iEARN-Argentina (TELAR-Argentina) to host the 2014 iEARN Conference and Youth Summit, June 29-July 5. 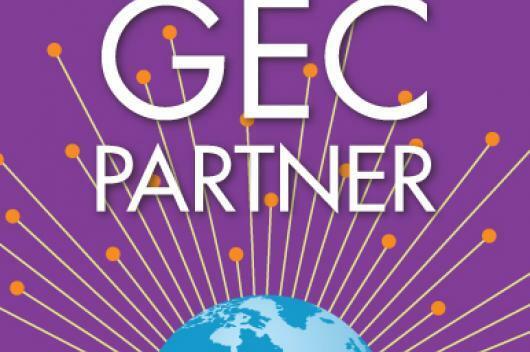 Visit conference website in English and Spanish. 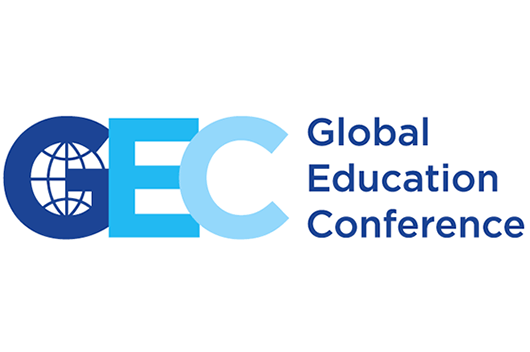 The Global Education Conference is a free week-long online event bringing together educators and students from around the world each November.